For all your domestic plumbing and heating needs from maintenance to full installation, available throughout Romford, Brentwood & Ilford, Essex. 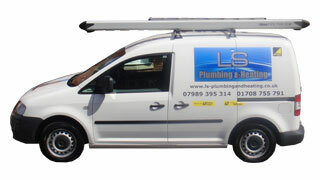 LS Plumbing & Heating offer a comprehensive range of professional plumbing and heating services to our domestic customers. We are Gas Safe registered, have nearly 20 years experience in the industry and aim to provide a friendly, professional service. Our focus is on providing quality products and services at a competitive price whilst ensuring the highest level of customer service is delivered. We specialise in providing a full range gas & central heating repairs and other services including boiler installation, boiler repair, power flushing and installation of complete central heating systems ensuring the highest standards of energy efficiency are met. We also participate in the Boiler Scrappage Scheme and can help you to replace your old inefficient boiler with the latest in boiler technology. Our services also extend to plumbing and our experienced plumbers are able to carry out a wide range of plumbing and emergency plumbing work from replacing taps and sinks to complete bathroom installations. 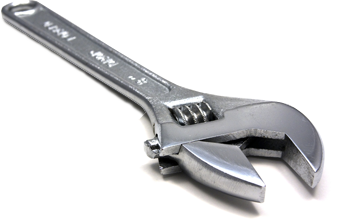 We offer a 24 hour, 7 days a week plumbing services including emergency breakdown call out service for gas leaks, pipe leaks and boiler repair. Please browse our website for further details of the services that we provide. Alternatively, please contact us today on 07989395314 to find out more about the services that we offer or to discuss your requirements. SEO Marketing from 123 Ranking | Free SEO Analysis for your website.